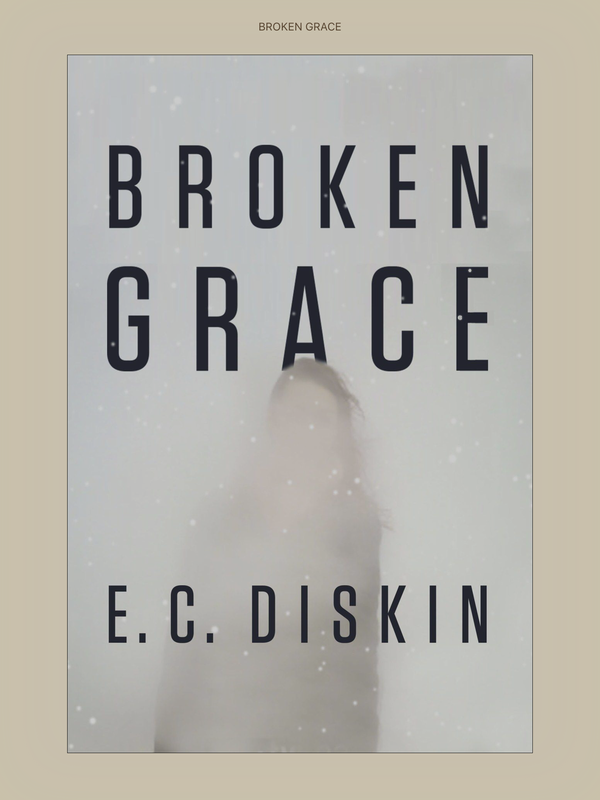 I received a copy of Broken Grace from Netgalley, however I didn’t get around to reading it until this week! I didn’t know what to expect when I began reading, I hadn’t read many reviews so went into it with a fairly open mind. On an icy winter’s day in southwest Michigan, Grace Abbot wakes up as the survivor of a car crash. But she’s left with a traumatic brain injury and a terrifying reality: she can’t remember anything. Left in the care of her sister, Grace returns to the family’s secluded old farmhouse to recover—but within an hour of her return, the police arrive. Grace’s boyfriend has been murdered. Without any memory, Grace has no alibi. With suspicion weighing heavily on her and flashes of memory returning, Grace searches for clues to her past. But with every glimpse, her anxiety grows. There is something about the house, her family, her childhood…perhaps the accident isn’t the only reason she can’t remember. Are the dark recesses of her mind hiding something even more sinister and terrifying than she could ever imagine? And someone is watching. Someone willing to kill again to protect a secret. Broken Grace starts off with a killer chapter, you know, the kind that hooks you and makes you want to keep reading! However, after this the book becomes a bit clichèd for a while. The memory loss reminds me a bit of Before I Go To Sleep (which I didn’t love) so I was unsure whether I was going to enjoy reading. Grace leaves hospital for recovery in her old home, in the care of her sister, and with no recollection of her life before her car accident, and then the police turn up. Grace’s boyfriend has been found dead, in or around the same time as her accident, ergo she has no alibi,ergo she is essentially a suspect! The story unfolds almost as a race against time, Grace’s memories returning versus the murder investigation. These memories become terrifying visions of which she is unsure of. Are they real? Are they not? Broken Grace has a decent plot, even though it takes a little while to take off, it’s not a bad read. Once events start unfolding, it becomes quite a quick read with each chapter revealing another nugget of information. I gave Broken Grace 3.5⭐️ which I rounded up to 4⭐️ on Goodreads.